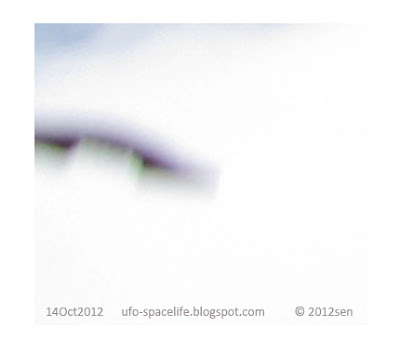 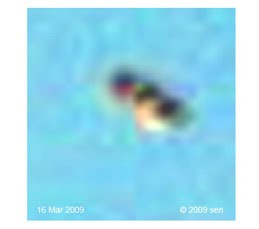 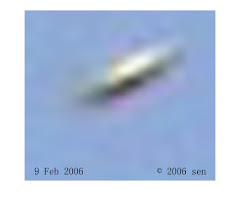 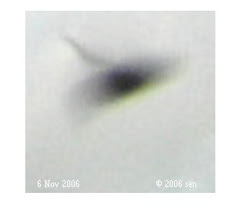 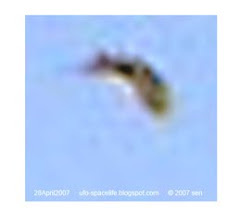 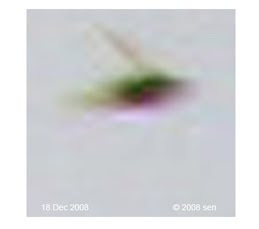 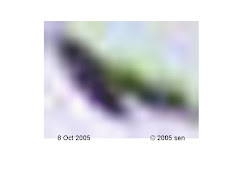 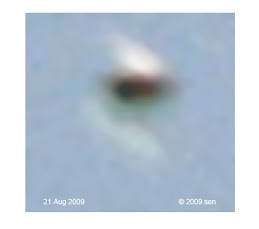 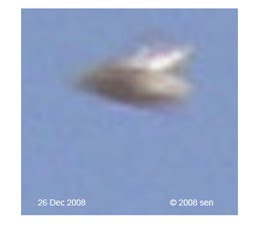 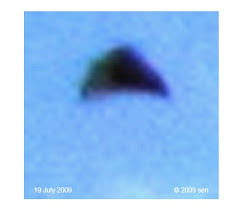 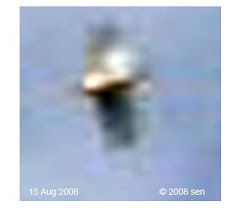 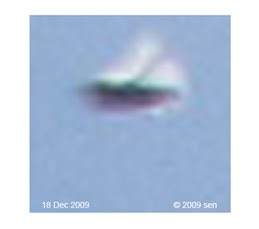 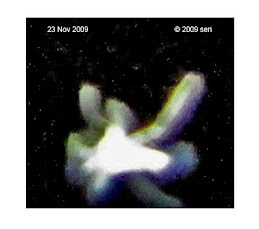 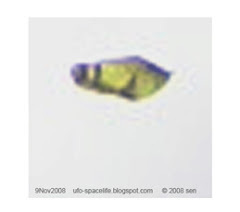 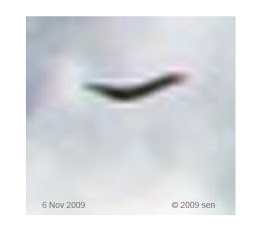 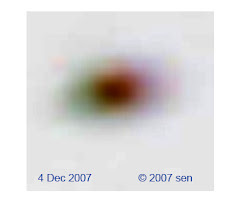 Alien and space life: Why most UFO photos are blurry? 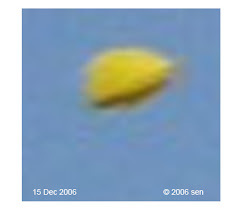 I do not know what they think of UFOs? 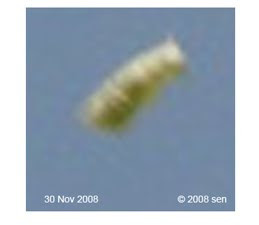 But the reason is that most of the time they are flying at extremely high speeds. 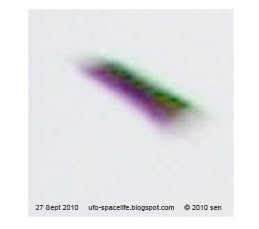 also the UFO’s body may have different energy with earth's material, most the time their energy over flows into our sky ( or the electromagnetic shielding that these UFOs possess). 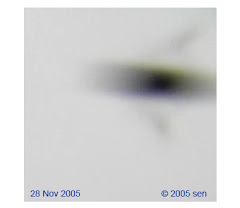 Can you shoot a light in clear figure? 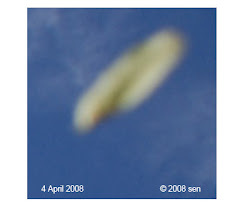 This is the same reason. 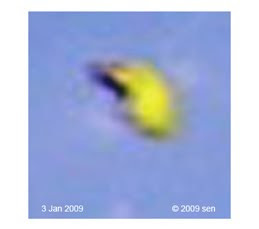 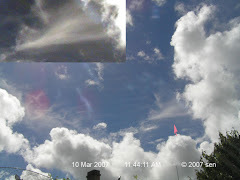 That is why most real UFOs do not obey the BLURFOs rule: it does not matter how far the UFO object from the camera, you can not see or capture their clear outline. 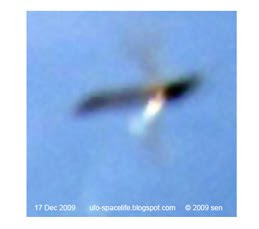 Probably except in a rare circumstance: when their energy does not flow out; UFO object absorb energy from their surrounding environment; or their body’s energy level similar to our planet. 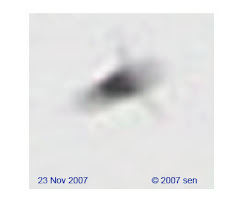 Such as some black triangular UFO etc. 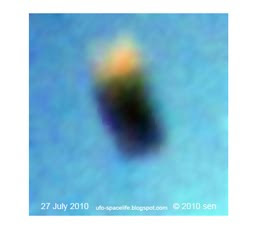 This phenomenon has raised a question: Do we have glowing bodies if human travel to some other planets or stars?